PlayerUnknown's Battleground Mobile Royale Pass has always been a centre of attraction for many players. The royale and elite royale passes are the two premium memberships for the game, which allow players to redeem free cosmetics and weapon skins, do extra missions, earn free items and more besides. Millions of players have made the switch to one of their royale pass schemes, although there are some who are not fortunate enough to utilise such luxury in-game incentives due to financial issues or a preference not to pay. PUBG mobile players may even face the situation where their guardians don't allow for them to pay money on in-game cosmetics and micro-transactions. 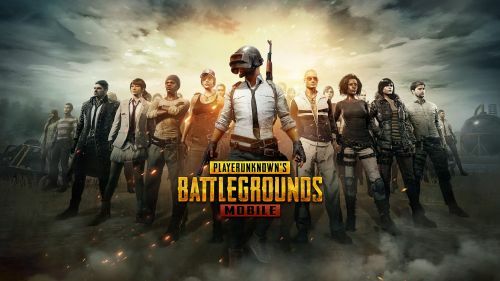 However, the mobile version of PUBG has ensured there are various ways where players can earn free skins. The bargain feature and bonus challenge are just two examples of this - while developers have consistently promoted events, tournaments and features which enable players to get free skins and items. Although there is only one way to obtain a free PUBG mobile Royale Pass - completing the bonus challenge - the only other way is through micro-transactions. They can be bought using Google Pay gift cards. This payment mode, including some others, opens several ways for players to get the royale pass legally - for free. In one of my previous articles, I discussed how you can use google opinion rewards to earn money or gift cards, using them to buy the royale pass. Just like that, one can use official survey websites like ClixSense to earn money and gift cards to own the pass for free. Just register yourself, start a survey and you'll reap the rewards. I have personally tried it myself, it takes around ten minutes to complete one. Once you've completed a few, transfer your earned money into google play gift cards and use them to buy PUBG mobile royale pass. Stick to Sportskeeda and Follow me for future updates on PUBG Mobile and other Videogames news and updates.